Please view our Holy Week Schedule here. There are several ways to contribute. You may use your designated Nehemiah Project offering envelope, send a check to Pilgrim, or click the yellow “Donate” button below to contribute via PayPal or credit card. 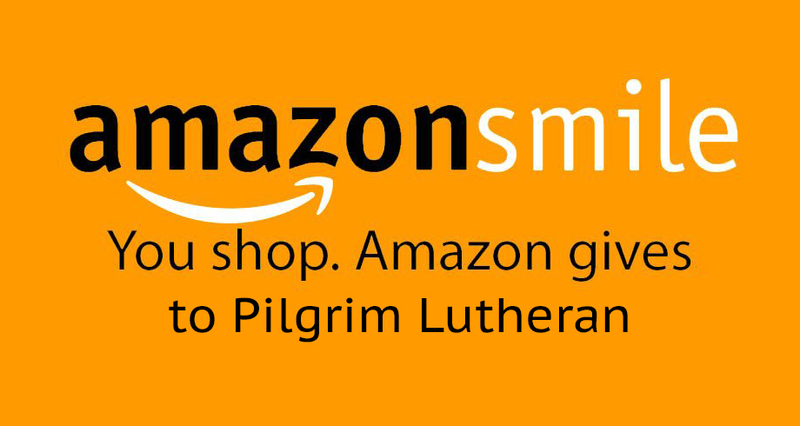 Support Pilgrim Through Amazon Smile! Pilgrim Lutheran Church is a member of the Lutheran Church - Missouri Synod and the Southeastern District.